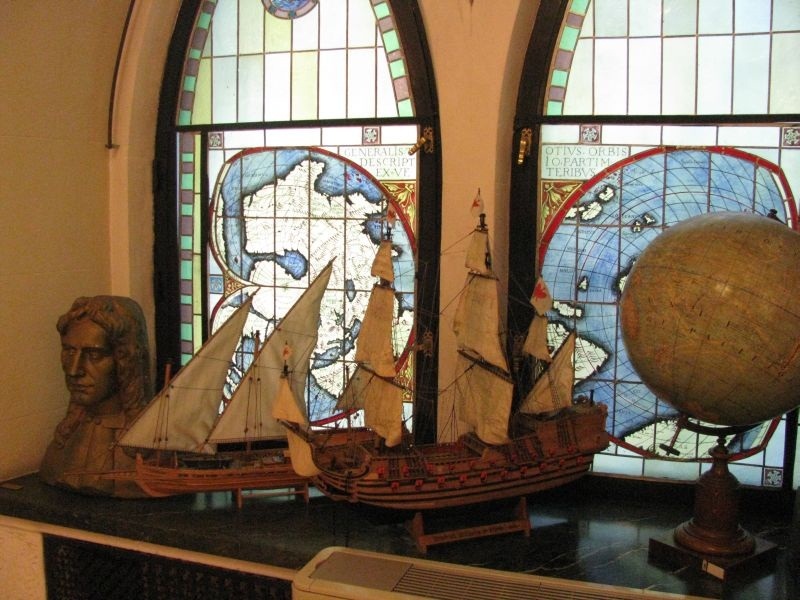 The Map and Old Book Museum in Bucharest that is unique in the cultural milieu of Romania is the 1st in Europe and the 4th in the world as concerns the number of exhibits. And its collection is indeed impressive. So vast, in fact, that many of the exhibits are not even hung on the museum's walls. More precisely, the museum has a total number of 900 maps, out of which only 600 are exposed. It also has many old books in its collection, as its name suggests, but these have remained hidden from the public due to lack of space. The museum was founded in 2003 when then prime-minister Adrian Năstase and his wife donated the exhibits that are now the most valuable in the museum. The books were acquired after 2007, but they have never been exposed so far. The museum has been visited by some remarcable people, like the prime minister of Denmark, Anders Fogh Rasmussen, or the president of Greece, Constantinos Stephanopolos. The building is one of the most beautiful in Bucharest. It used to belong to a wealthy Armenian who donated it to the Argentinian state, which is why it housed the General Consulate of Argentina for many years. It has two levels which are connected by a staircase, and 16 rooms used for exhibiting. The maps are grouped according to countries, showing their evolution over time. 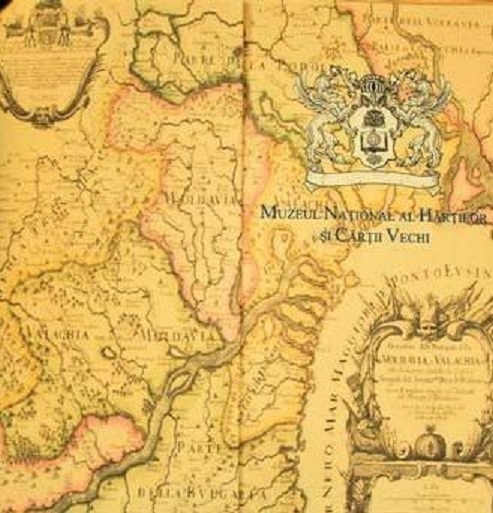 There are maps of the Ottoman Empire, the Mediterranean Sea, parts of Europe and of Romania. 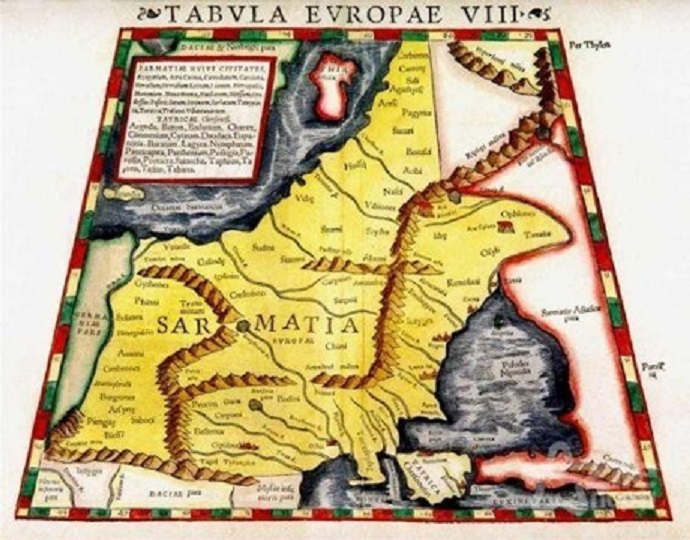 The oldest map dates from 1522. It is a wood engraving, representing Central Europe: Hungary, Prussia, Russia, Wallachia and Poland. 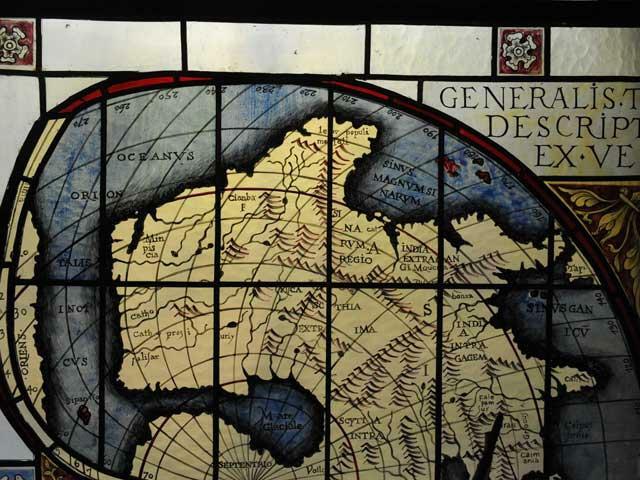 Other important exhibits are maps realized by famous 16 century cartographers and geographers, like Piri Rheis, Gerard Mercator, Abraham Ortelius and Sebastian Munster. Some of the most recent maps date from the 1930s and they depict Greater Romania. 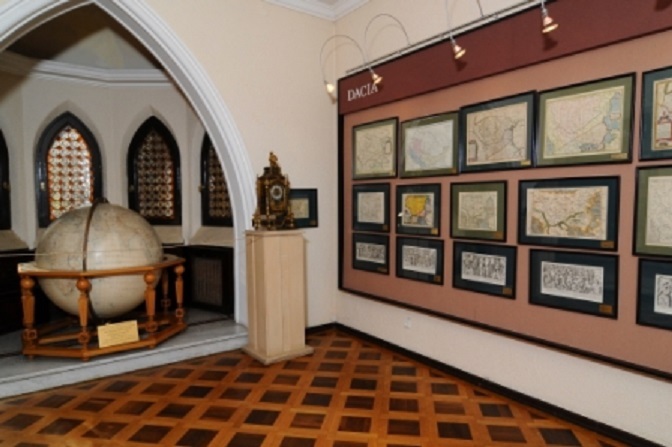 The museum also houses a medieval map from 1620 that shows the place where Decebal's treasure is supposed to have been buried. The treasure has never been found.